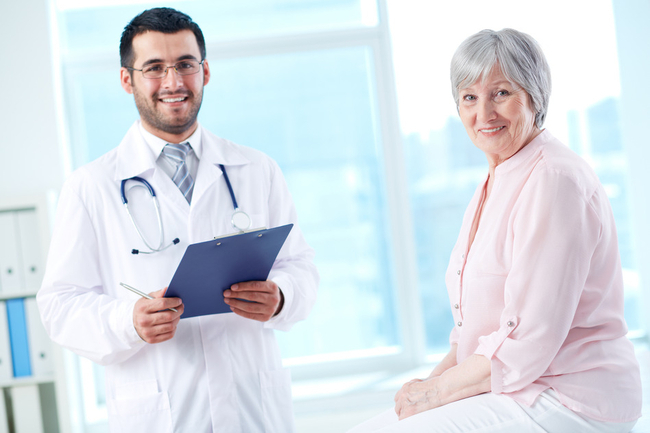 At Integrity Health Coaching Solutions we know how vital better patient outcomes are to your business. It is also important that patients are guided to better outcomes via exercise and nutrition prescription. Our proprietary technologies and systems can easily provide your patients with a comprehensive, cost effective solution. Our proprietary technologies are utilized to provide each patient with a wellness prescription that promotes better outcomes in a very cost effective manner. You can employ your existing staff to deliver comprehensive planning to guide your patients back to optimal health. You can deliver a wellness plan within the confines of your business. In as little as 1200 square feet you can provide your patients with an on site solution that will keep them engaged in your facility while providing additional amenities and increased revenues. Don't have or want to contend with wellness prescription on site? We also have third party providers that will work in conjunction with your medical staff to deliver our wellness prescription to your patients. Integrity's wellness prescriptions will give you peace of mind knowing your patients are receiving the the most effective wellness programming producing better health outcomes. Our health coaching and medical experts team are available to present in more depth on how your business and patients can benefit from our wellness prescription solutions. For more information please click on the "Contact Us" icon on this page.